A beautiful and stylish accessory for the upcoming holiday! 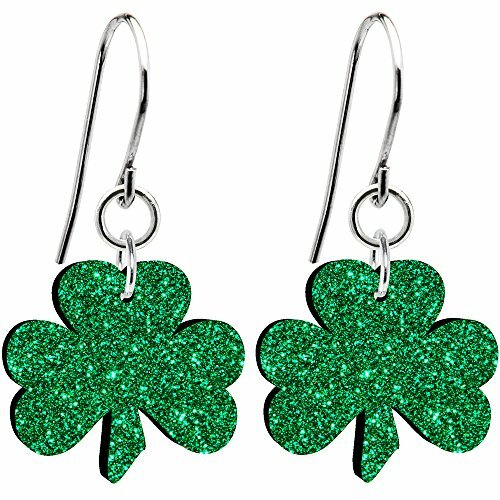 They are green, they glitter and they bring good luck. What a combination.